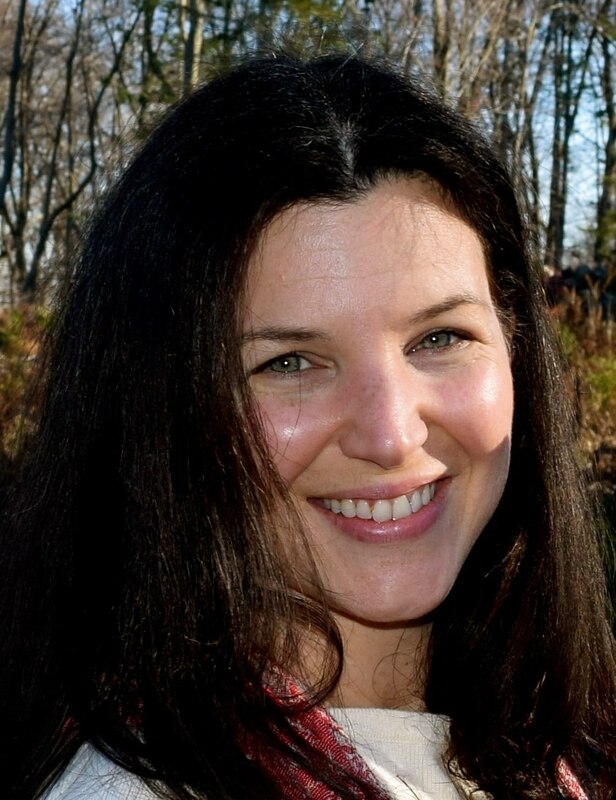 Melissa Morone Sommer is a licensed Acupuncturist in Fairfield, CT. She is dedicated to providing gentle, effective, and quality acupuncture to all of her patients. Her approach to healing is multi-dimensional - recognizing the human experience as one of body, mind, and spirit. She is passionate about sharing the healing art of Chinese Medicine within her community. As a licensed Acupuncturist with extensive training in Integrative Chinese Medicine, Melissa offers a full array of ICM treatments to help patients realize their full health potential.